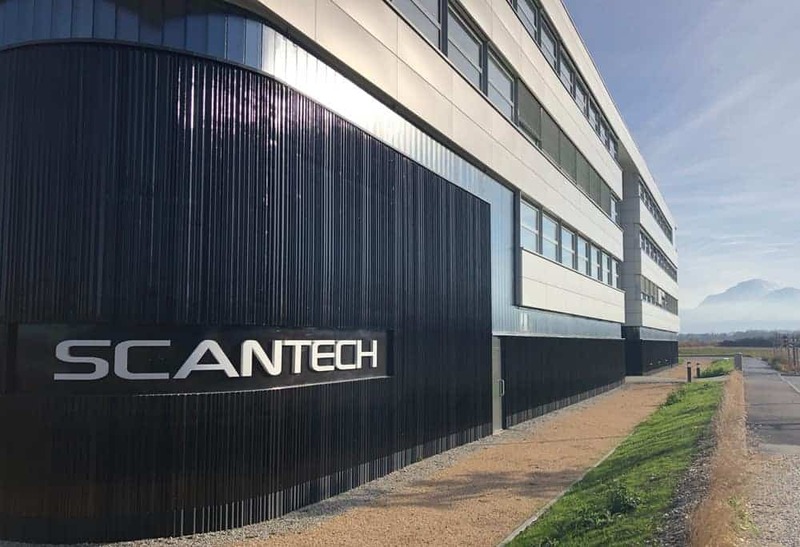 SCANTECH develops technology focused on measuring and control systems for industries specialising in materials such as plastic, non-woven, metal, glass and paper. SCANTECH has several subsidiaries in Asia and Europe as well as one subsidiary in North America. Our head office, including the main Research and Development centre, is located in France, near the Swiss border. Our production centres and workshops are located in China, France, India and the United States. 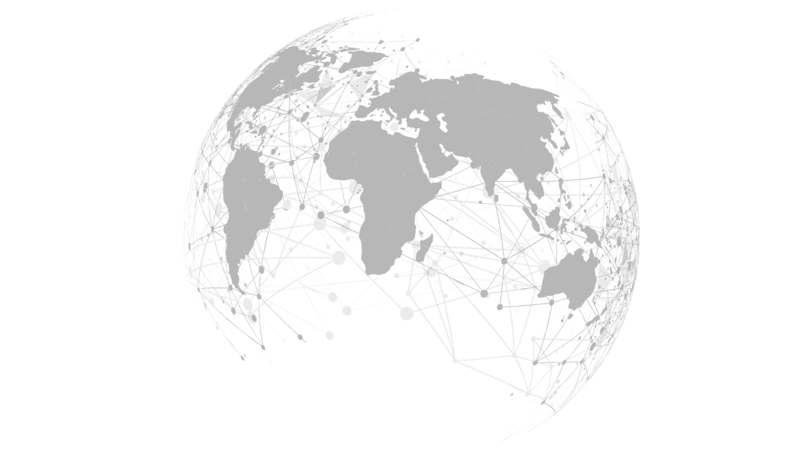 SCANTECH has commercial and service offices in Germany, Italy, Korea, Malaysia and Taiwan. Continuous improvement and sustainable development are our main core values. We do our best to respect our customers, our suppliers and all our partners, and we are passionate about everything we do, seeking to blend our requirements for high quality and productivity with a positive, friendly work environment.